KING PLUMBING AND HEATING can do all your emergency plumbing needs! At KING PLUMBING AND HEATING, Hiring a plumbings company to do some repair work at your home or business is a big endeavor. This is especially true in for repair work is not being done and instead new construction is taking place. 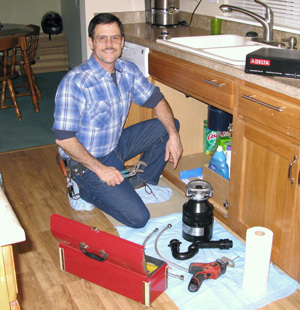 You really need to make sure that you are working with the very best plumbing company possible. To that end, it really make sense to understand what you should be looking for.